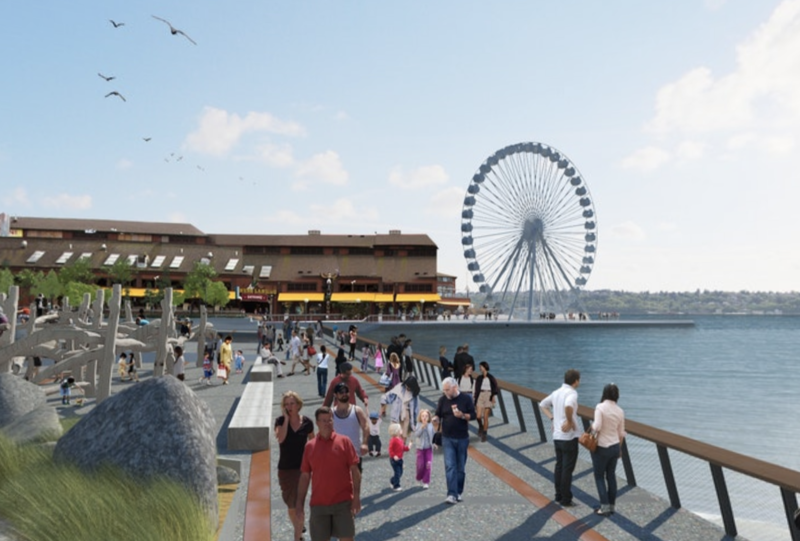 EACH SEATTLE WATERFRONT PIER IS DIFFERENT! 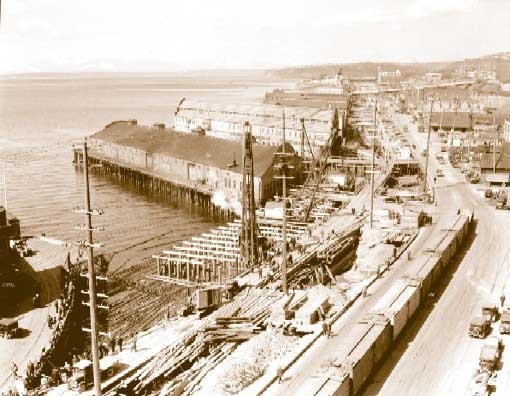 At the center of Seattle’s waterfront are nine historic piers, built at the turn of the 1800’s to serve the railroads and the Alaskan Gold Rush. 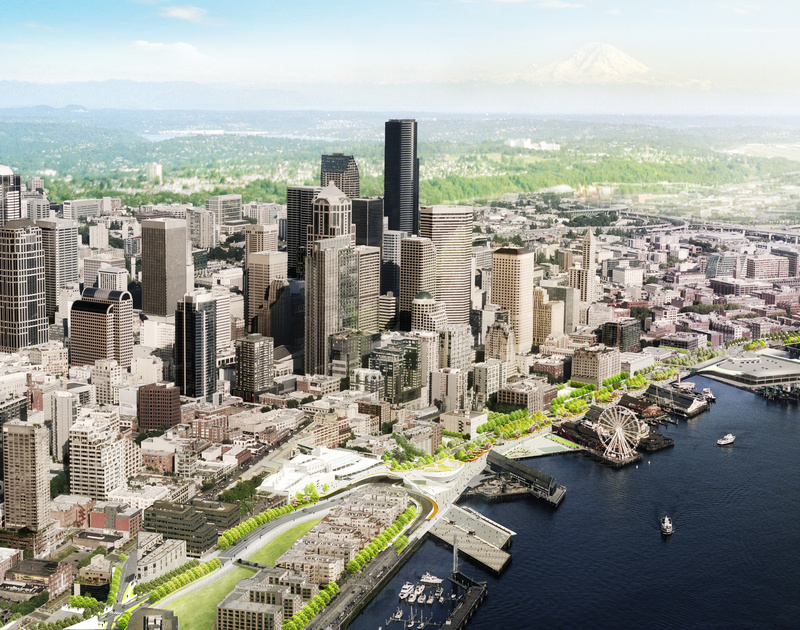 Today they are filled with interesting shops, offering ferris adventures, Seattle’s famous aquarium, and sailing trips on the Sound, to the islands, or through the Ballard Locks to Lake Union. 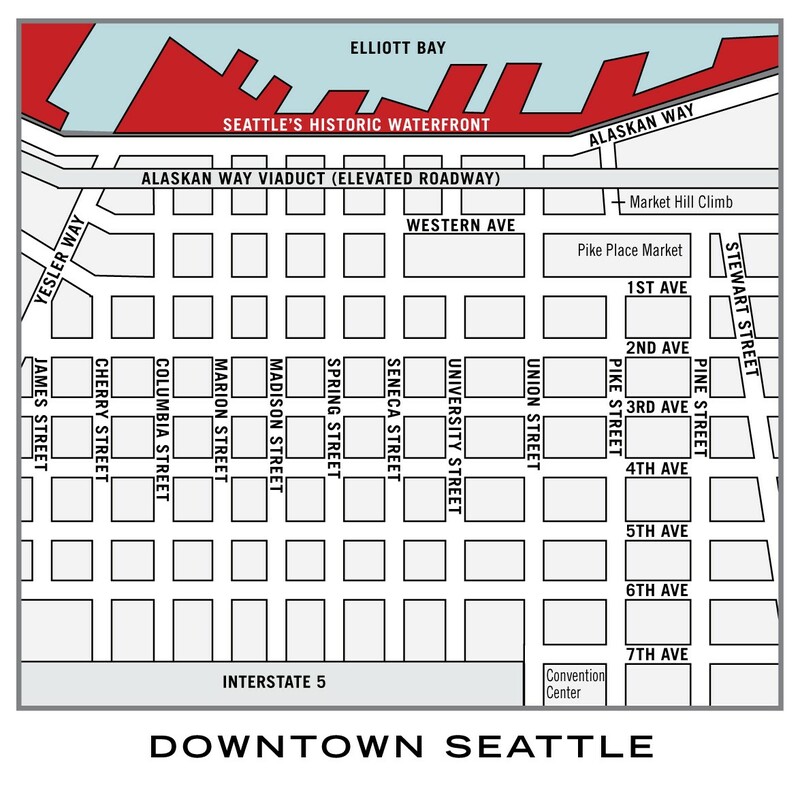 Seattle’s favorite restaurants feature Northwest seafoods, local microbrewed beers and distilled spirits in and around the piers. 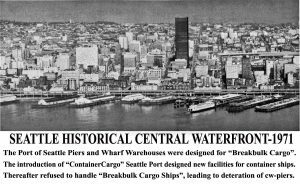 The country’s busiest ferry fleet operates from Colman dock on Piers 50-52, and the home of the cruise ferries to Alaska is at Piers 66 and 91. The Victoria Clipper with whale watching and trips to Victoria, British Columbia operates from Pier 69. 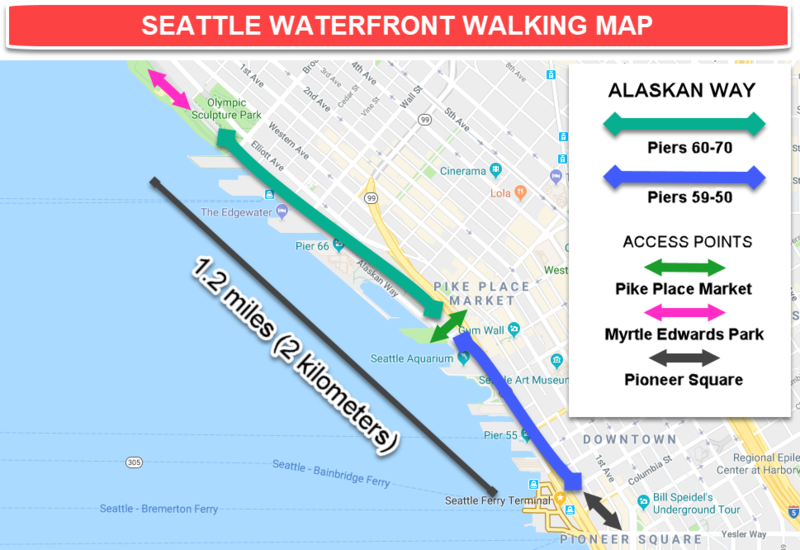 The piers are an easy walk west downhill from downtown hotels or Pioneer Square, and directly below the Pike Place Market. 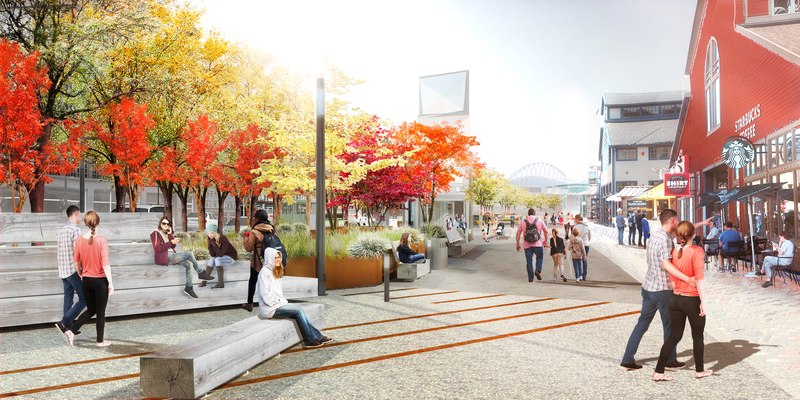 And we offer a Free Waterfront Shuttle connecting the waterfront with the Space Needle and Seattle Center, the Pike Place Market, Pioneer Square, and the train and transit center at King Street station. 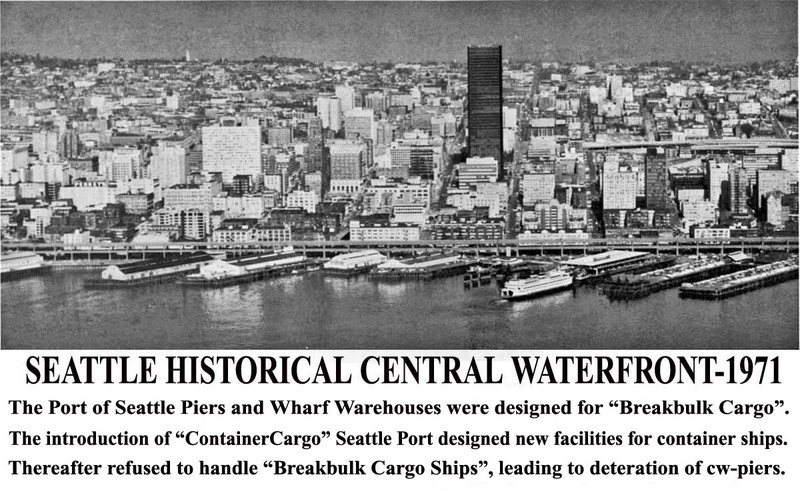 The piers of Seattle have been a central destination and meeting point since the first days of our beloved Emerald City named for the color of its surrounding waters. The piers are numbered from south to north, or from left to right when you face the water.